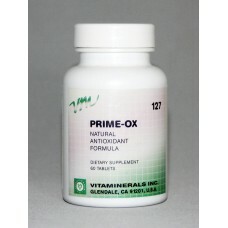 Prime-Ox is our powerful antioxidant vitamin built with the best ingredients to provide protection from cellular damage caused by free radicals. 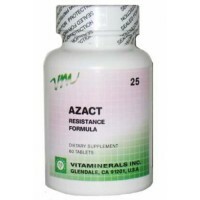 As we age, damage to cell's begin to build in the body. The body can typically handle damaging free radicals; however, if antioxidants aren't available excessive free radicals can cause damage to the body. Over forty years of research confirms that by combining many of the natural compounds found in our exclusive formula protection increases by a factor of up to 50 fold. Proanthocyanidins - found in many plants mainly grapes, studies have shown that it can help fight against cancer cells. Polyphenols - shown to fight against cancer and cardiovascular diseases. Catechin Antioxidant - can generally be found in tea, also shown to have cancer fighting properties. Gingko Biloba Extract - believed to thin the blood and improve muscle tone of cell walls.